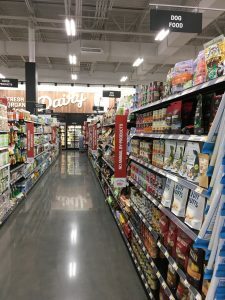 I got to visit Steele Creek’s Earth Fare on opening day! There were a lot of people at the store taking advantage of all the sales. 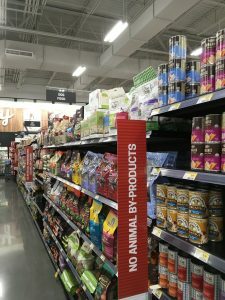 They’ve got a small pet section. 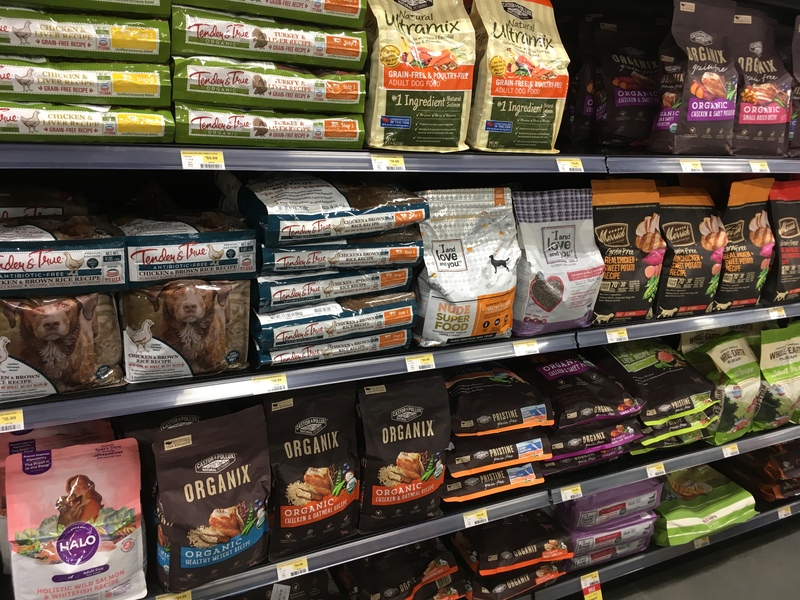 So while you’re shopping for the family, you can pick up specialty and natural pet food and treats for the fur babies in your life! Visit their website to learn more about their store at www.earthfare.com. 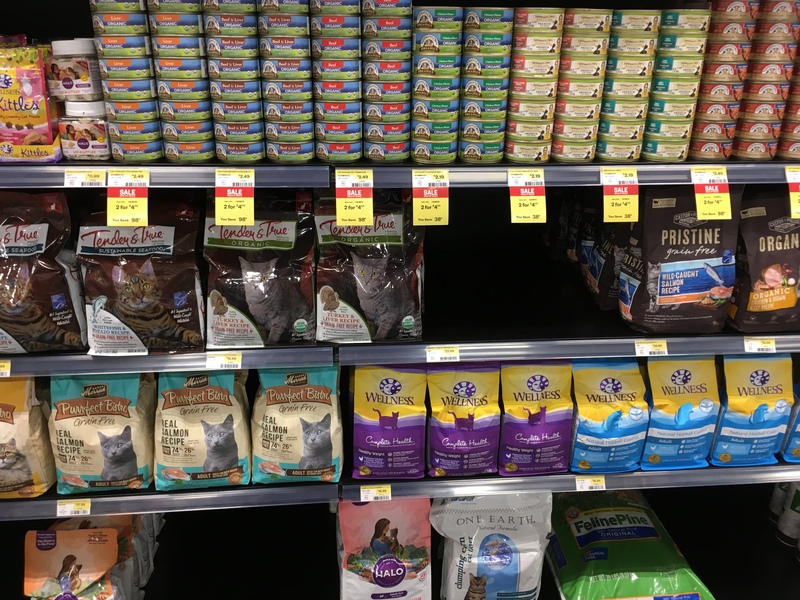 This entry was posted in Blog and tagged Cat, Cat Food, cats, Charlotte NC, Chloe's Playhouse, Dog, Dog Food, dogs, Earth Fare, Holistic Pet Food, Pet Food, Pets, Steele Creek, wet food. Bookmark the permalink.